The CDC says there is no treatment for autism, but a 2014 study found that this vegetable extract significantly improved the condition. Air pollution is associated with a long list of health problems and has recently been classified as carcinogenic to humans. 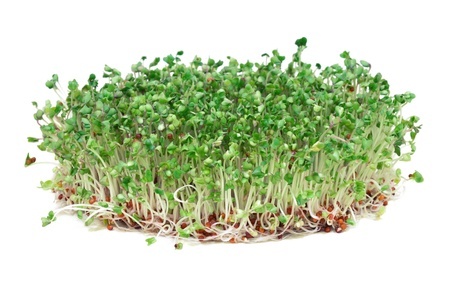 But a new study finds tiny broccoli sprouts can help neutralize this very big problem.